Please complete the form below and your enquiry will be sent directly to BP Kwik ń Go Bredasdorp via email. Your enquiry has been sent to BP Kwik ń Go Bredasdorp. 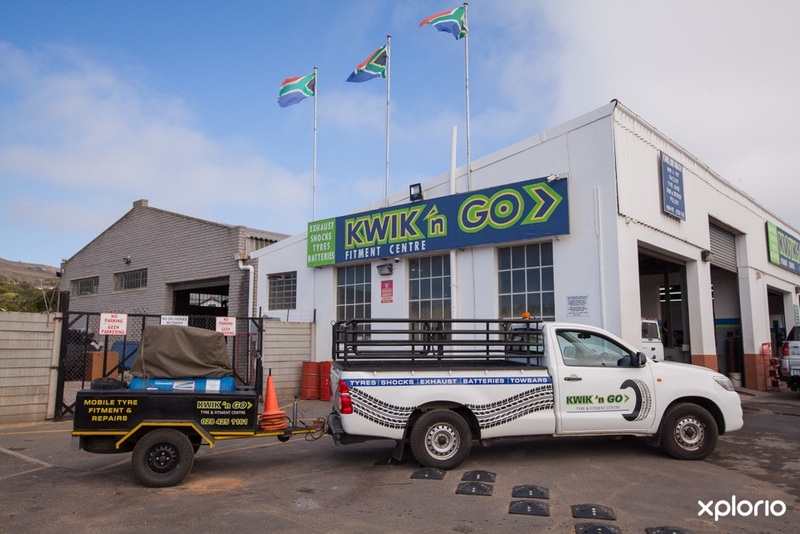 Kwik ń Go Bredasdorp is the ‘garage to-go-to’ for local residents and those travellers needing fuel, fitment services and on-the-go grocery essentials. 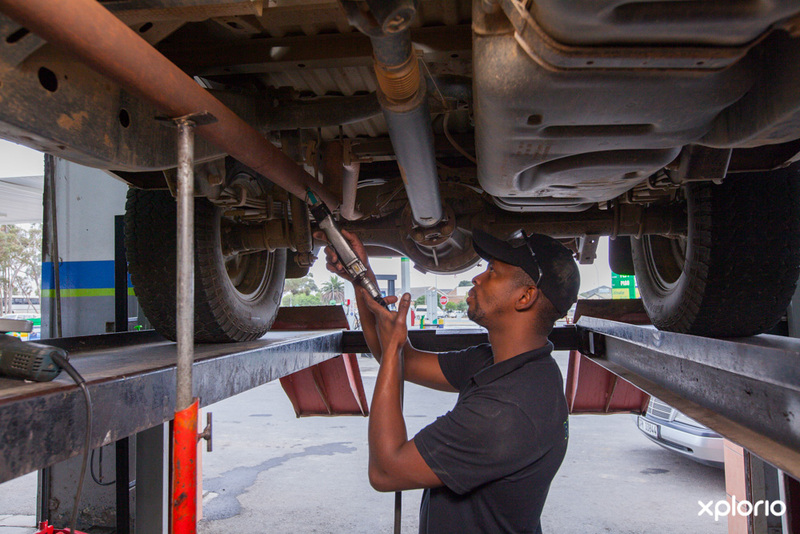 Other than a 24-hour fuel station powered by one of the world’s leading petrol and diesel retailing giants, BP, Kwik ń Go Bredasdorp offers a fitment centre which is run by experienced mechanics. 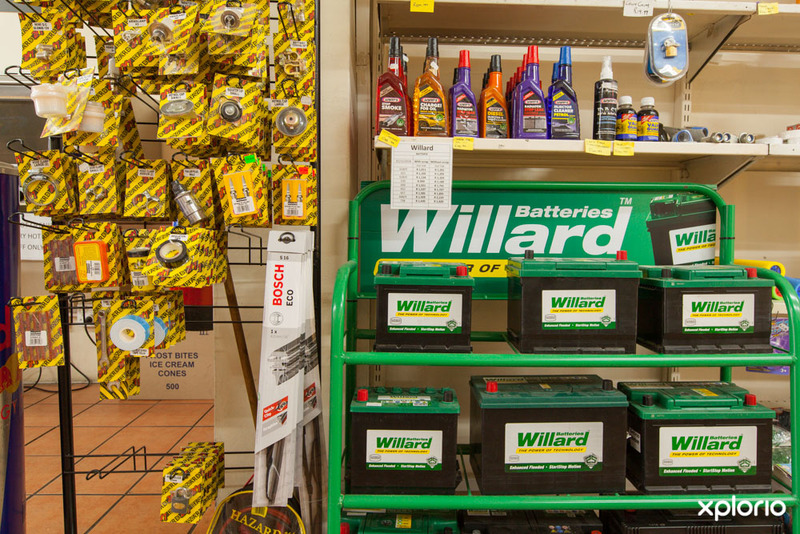 Added to this are an around-the-clock convenience shop, a car wash and an ice depot. 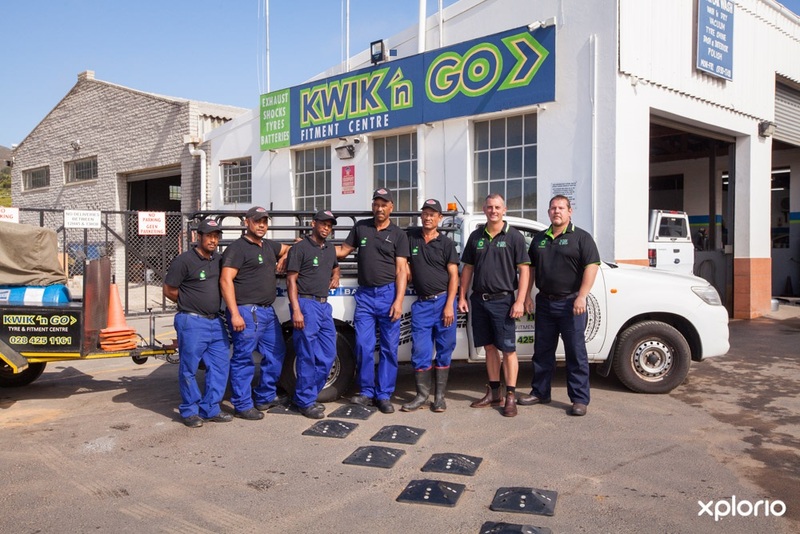 Whether you need a tank of unleaded petrol, a decent cup of coffee to-go, a loaf of bread in the middle of the night or a motor vehicle service, the friendly team at Kwik ń Go Bredasdorp are ready to assist you with a smile. 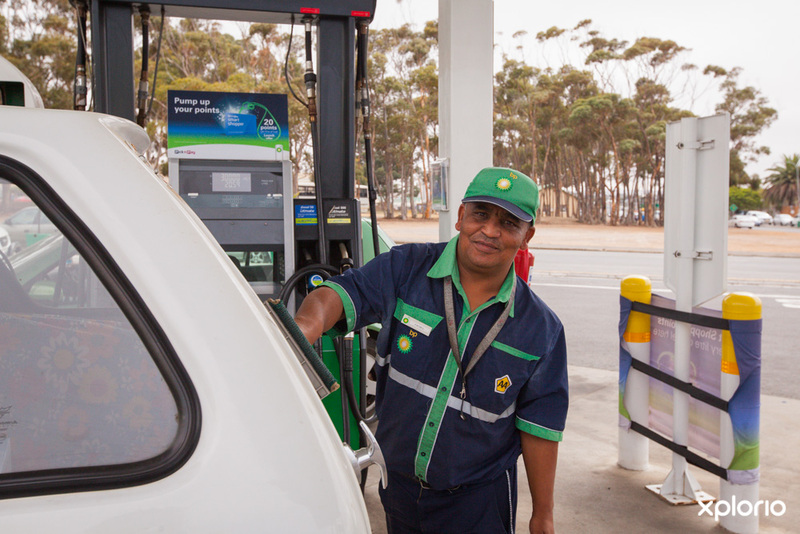 Click on ‘More Info’ below to find out more about BP Kwik ń Go Bredasdorp. 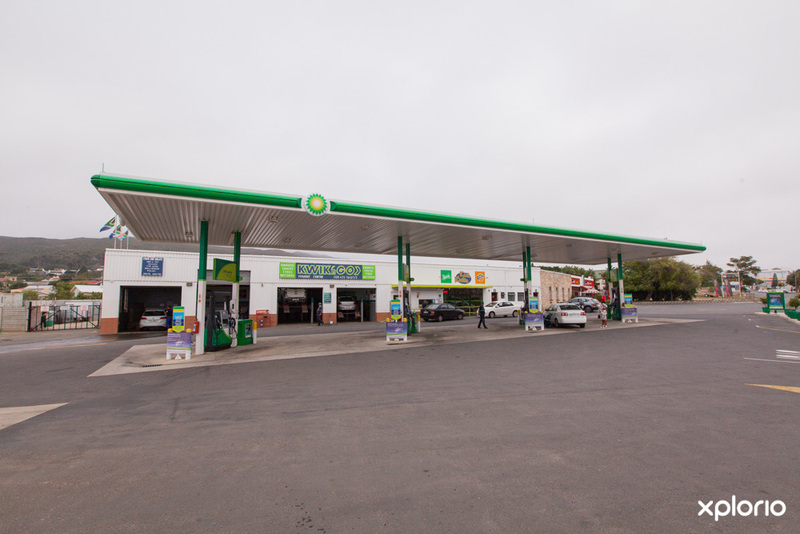 The familiar green, yellow and white signage highlights your arrival to BP Kwik ń Go Bredasdorp. 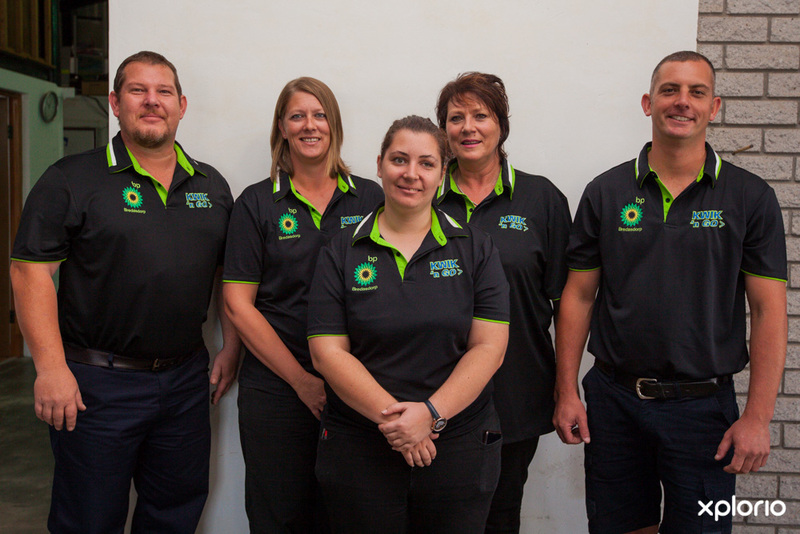 You are welcomed to the forecourt with friendly smiles and fast, efficient service by attendants who are passionate about their town and all it has to offer. 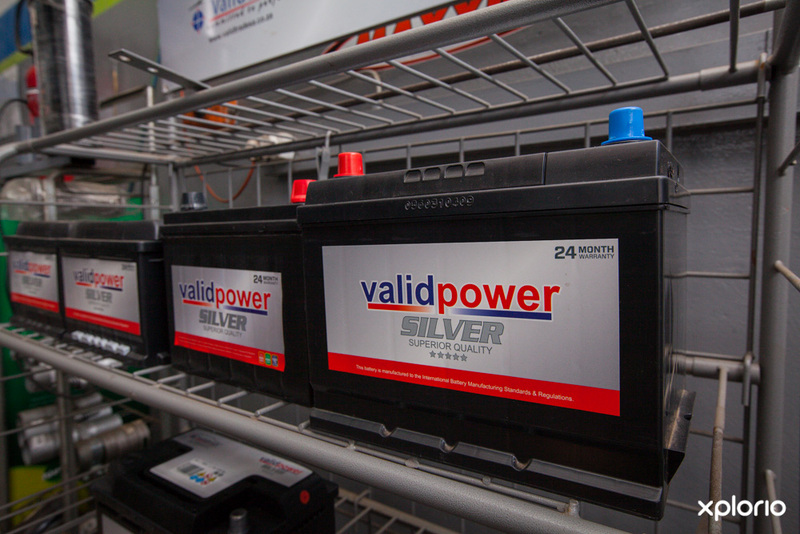 Take time to have your tyres and oil checked while you ‘fill-her-up’ with fuel and diesel from the world’s leading petrol and diesel retail suppliers! 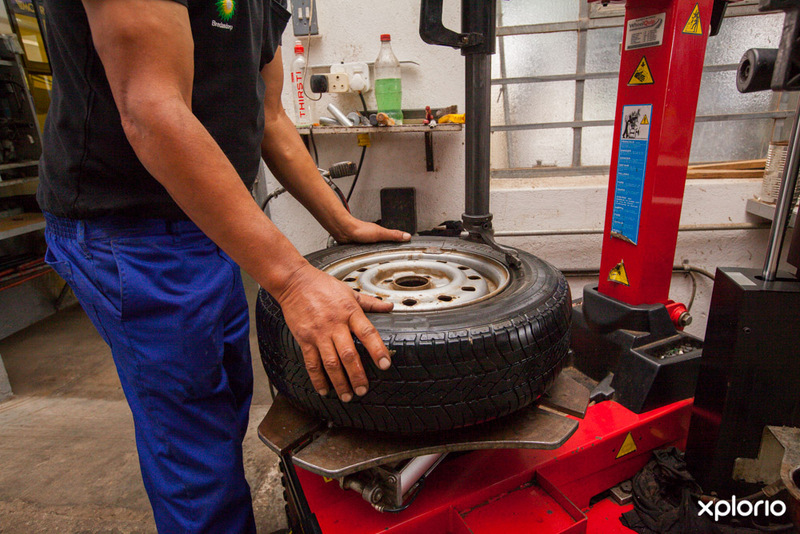 As a value-added service, a qualified mechanic is available to visit your farm in the Bredasdorp area to service or repair your agricultural vehicle. 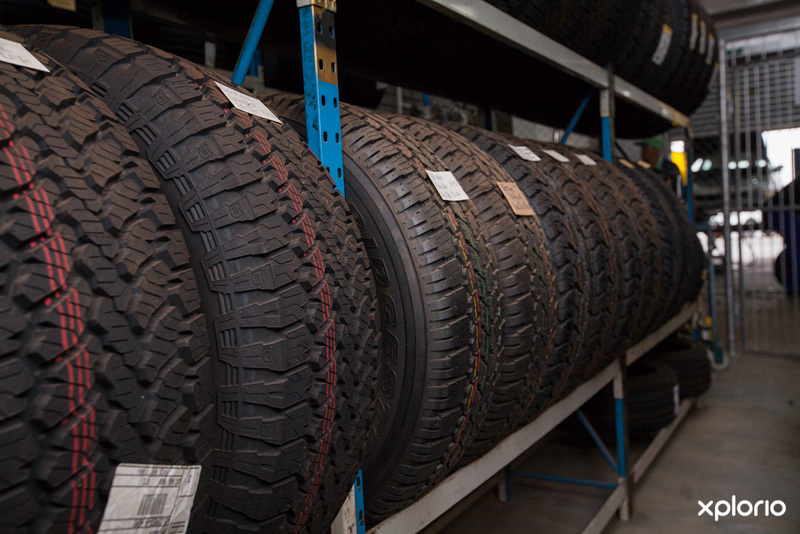 For more information on automotive services contact Kwik ń Go Bredasdorp directly. Kwik ń Go Bredasdorp has a handy car wash on the premises. At the Kwik ń Go Car Wash you are able to have your vehicle properly cleaned by the experienced car wash crew. 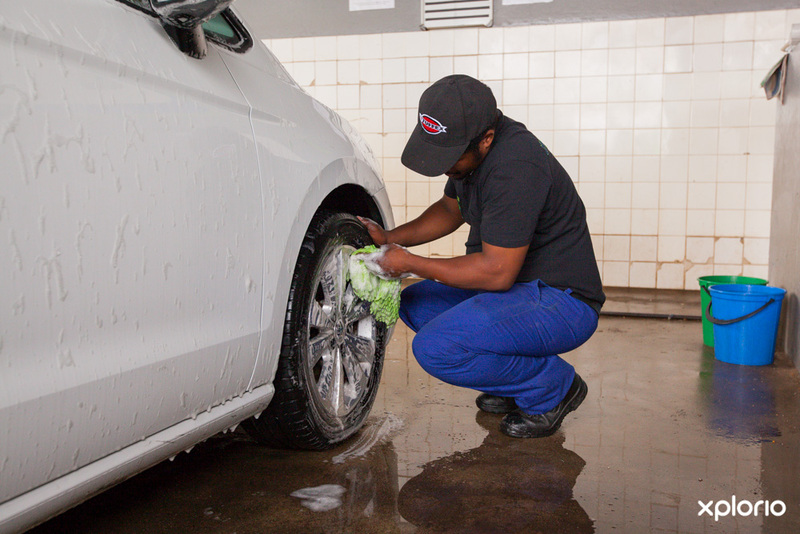 There are various options available that range from a basic wash-and-go to a full valet service. 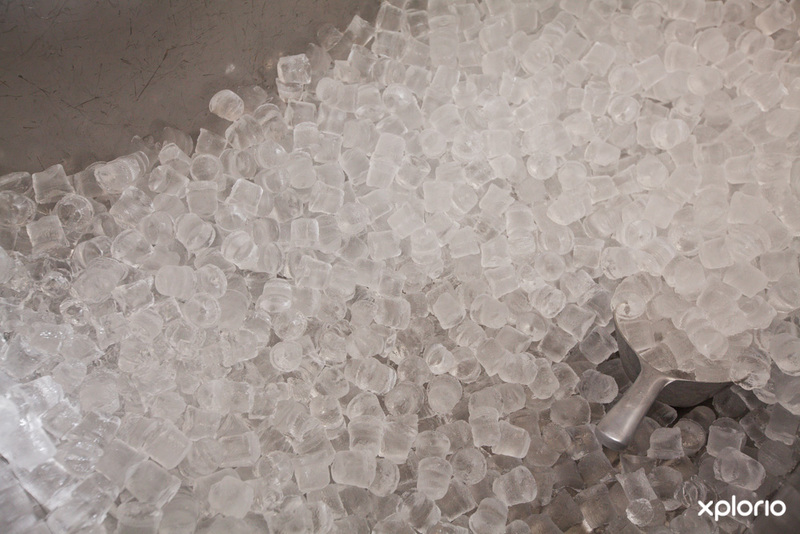 Kwik ń Go Bredasdorp knows that South Africans need ice regardless of the season and have large ice machines that produce a never-ending avalanche of ‘eish blokkies’. 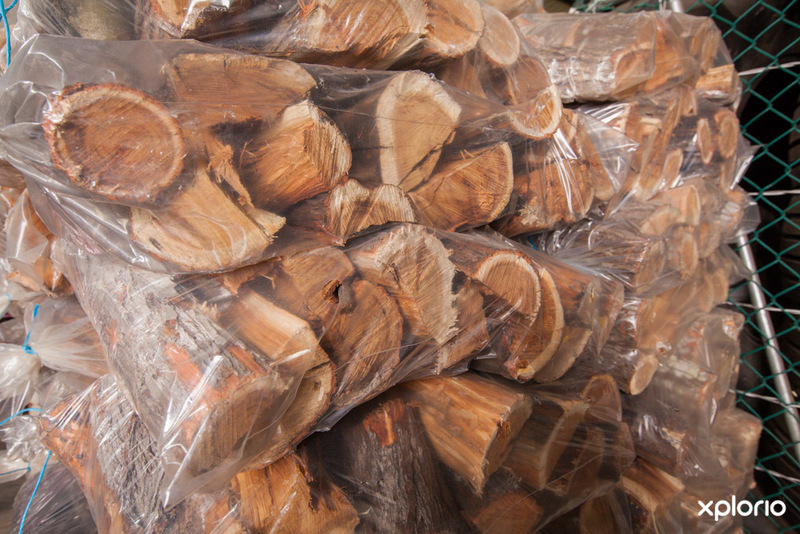 Whether you need one packet on the way to a braai or an ongoing supply for your business, Kwik ń Go Ice Depot will keep your drinks cold. 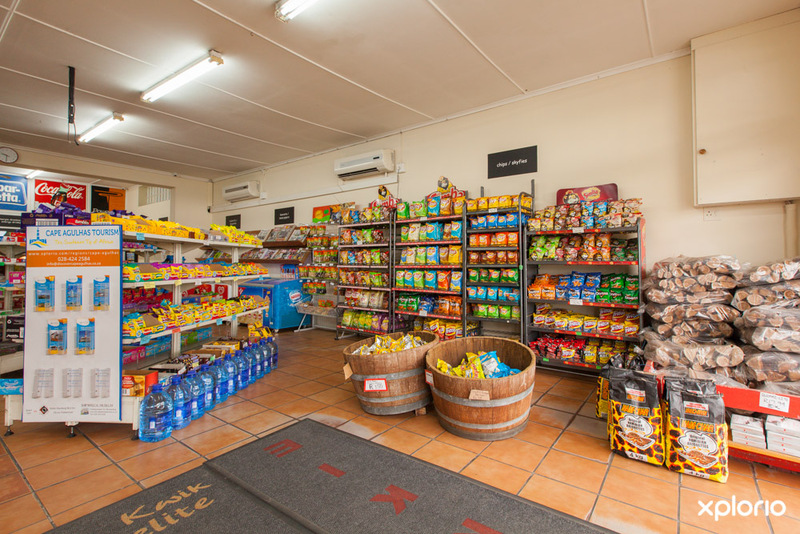 For small orders visit Kwik Delite Convenience Store and for more information on larger orders, contact BP Kwik ń Go Bredasdorp directly.